Did the Chrisley family manage to put their difference aside to plan a charity fashion show? That was thrown into question on Chrisley Knows Best Season 5 Episode 14 when Todd and Savannah struggled to agree on what was the best course of action. Meanwhile, Chase helped Nanny Faye apply for a job as a Segway tour guide in order to win a bet with Todd. 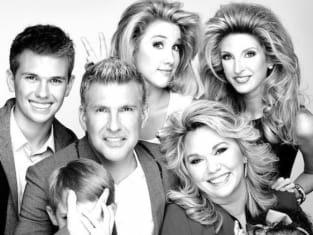 Use the video above to watch Chrisley Knows Best online right here via TV Fanatic. Get caught up on the latest action from the Chrisley family.